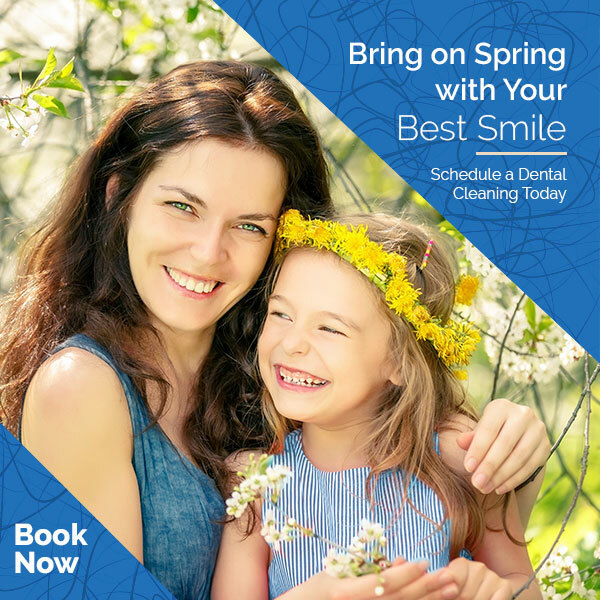 In addition to dental repairs and maintenance, Otara Dental is passionate about preventing oral health issues before they start. We offer a variety of products and services to potentially protect your teeth from sustaining damage and developing problems as you get older. Request an appointment to find out more about our dental health products and services. 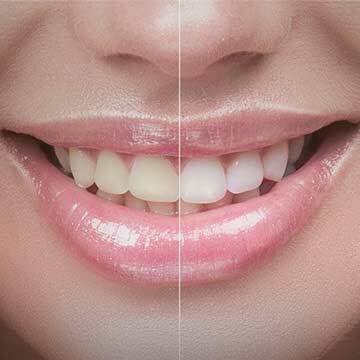 Prevention of cavities and gum disease is much more comfortable and cost-effective than treating disease. We use sealants and minimally-invasive white fillings called preventive resins where appropriate. 6-month dental checkups and routine cleanings with fluoride treatment allow for early detection and prevention of disease! The back teeth have deep grooves that trap bacteria, commonly leading to tooth decay in these areas. It is difficult to effectively clean these grooves with a toothbrush, as the bristles are larger than the depth of the groove. 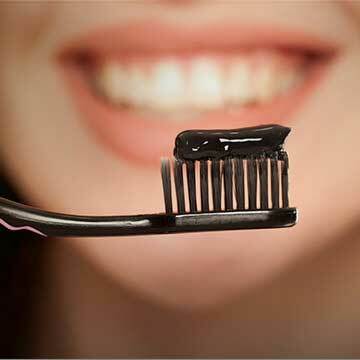 White filling material is bonded into the grooves to prevent bacteria from sticking around and causing tooth decay. For those that have difficulty flossing, we have other tools to help you maintain your oral health. Oral irrigators like the Waterpik are effective in cleaning plaque below the gum line, especially in areas where gum disease has already started and the natural gum pockets have increased in depth. Flossing is not the only option! Fluoride works by making the outer layer of the teeth (enamel) stronger. When the outer layer is strong, teeth are less likely to develop cavities. Fluoride also reduces the amount of acids produced by plaque, a clear and sticky film that builds up on your teeth every day. Fluoride is also effective in decreasing the temperature sensitivity of teeth. We may apply fluoride to your teeth after a cleaning to help them resist cavities.